So it's been a little while since I posted on the blog. The reason? A holiday in pirate land! It had been a couple of years since we visited the Netherlands, so on July 30 we headed across the North Sea for a week in the sun and to visit some pirate friends. 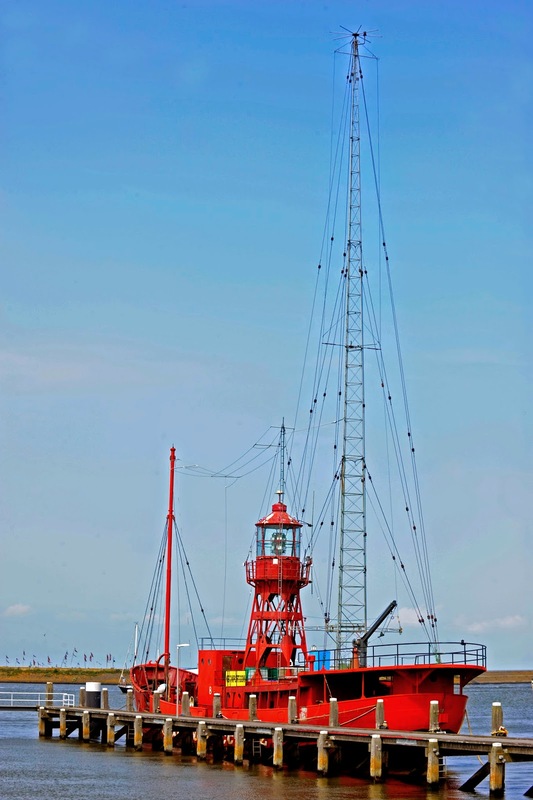 I must say a very big thank you to Radio Batavier, Relmus, Barones and Zeewolf for being so kind with looking after me and wife and two girls so well and for making sure we had a great time. Thank you also to everyone else we visited who made sure our trip was just perfect. 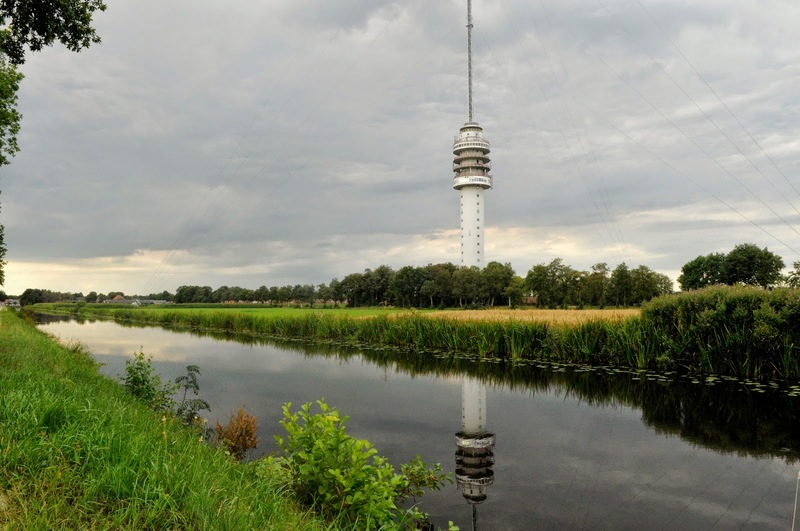 We travelled all around the Netherlands, starting in the west and moving via the north to the east. We visited plenty of pirates and even had a party with Barones when broadcasters from across the country visited and drank some beers into the early hours of the morning. In fact, it was 0500 when I finally got to bed that day! 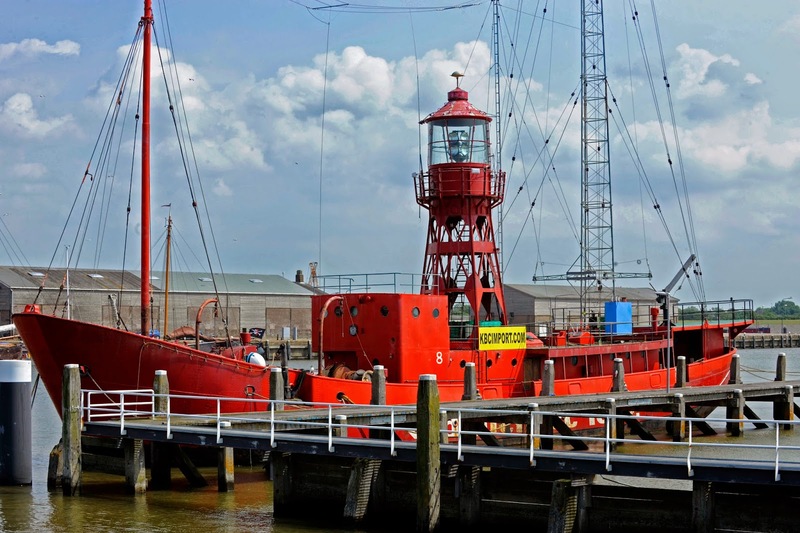 Here's the lowdown of the pirate operators I met during our seven-day stay in the Netherlands. Hopefully I haven't missed anybody off the list! And there were plenty of antennas to see belonging to pirates we didn't have time to meet, as there were other things to do. 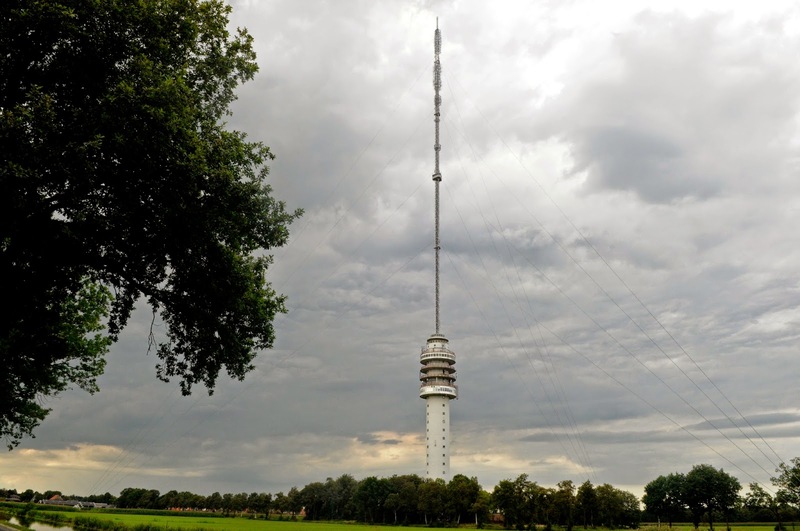 For example, we visited the great Waarbeek family fun park in Hengelo and the Speelstad Oranje theme park, which Herman of Radio Zeewolf arranged and took us to. It was perfect for the children, and a great day for the adults too. 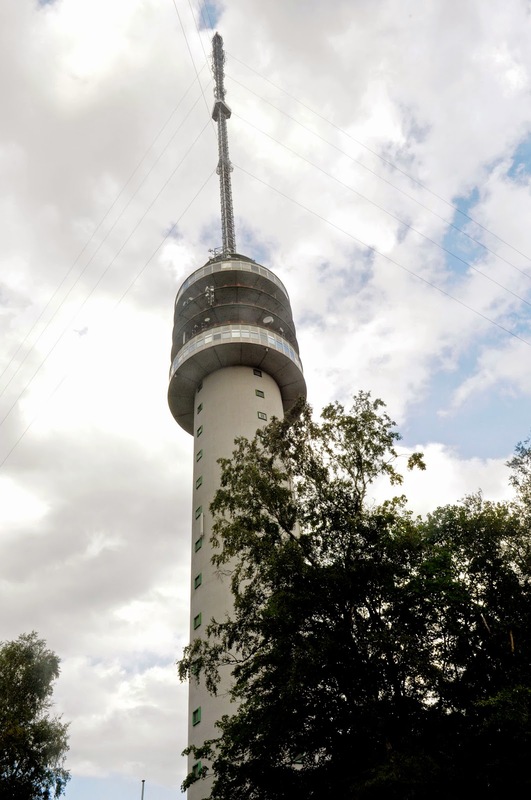 And we also managed to get a close-up look at the incredible 300-metre radio mast nearby at Smilde, which is billed as being the most important in the country, serving no end of local radio and tv stations. In July 2011 it was hit by fire and collapsed, but to look at it now, you would never know . 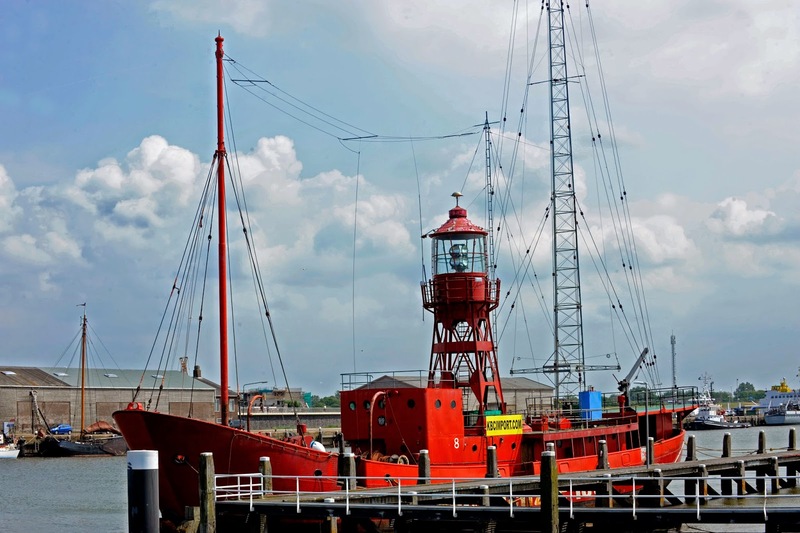 . .
Another interesting trip we took was with Foppe of Radio Batavier to Harlingen where we saw the lightship Jenni Baynton, home to Radio Waddenzee. 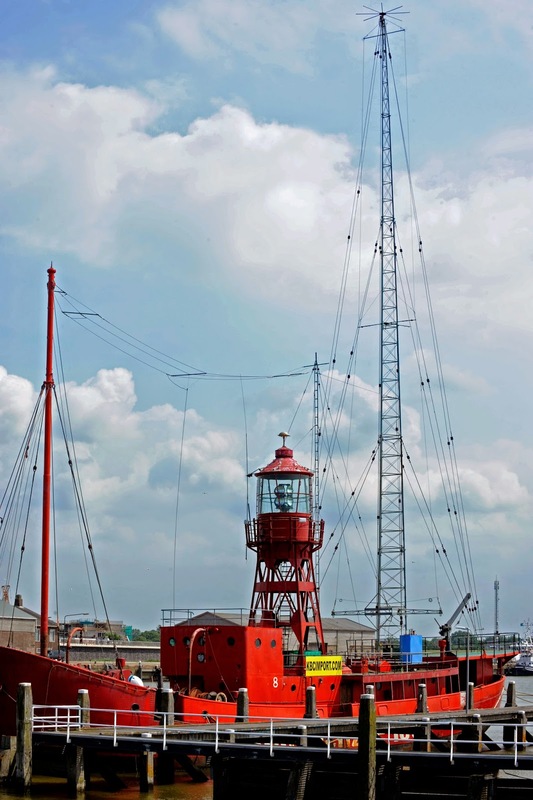 Although it was all locked up when we visited in the harbour, it will be out at sea from next Wednesday as it broadcasts live from the ocean for 11 days. Here are a few photos I took . 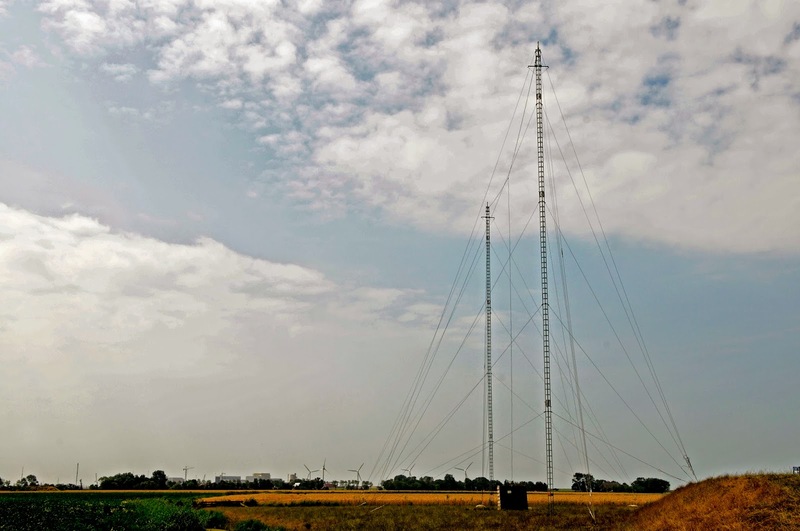 . .
We also paid a short visit to the transmitter site of Radio Waddenzee. 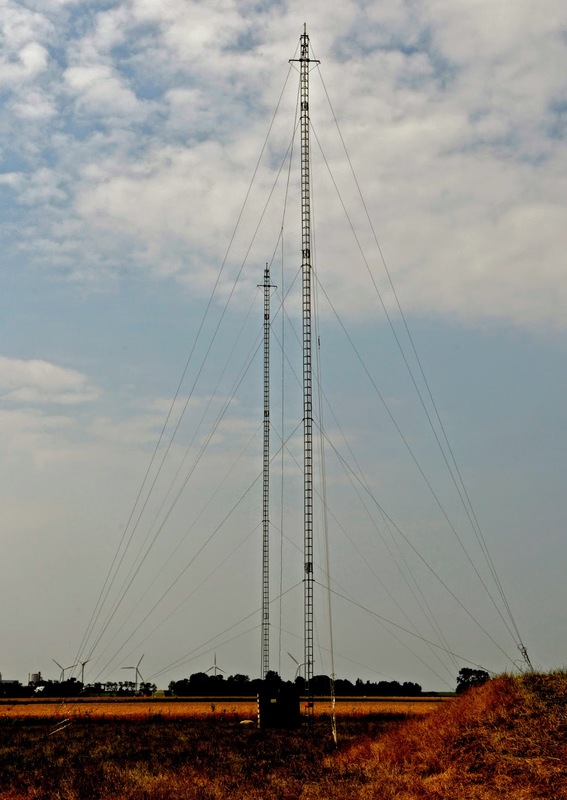 Interestingly, some of the pirate antennas I've seen in the Netherlands are somewhat higher . . .
Once again, a big thank you to everybody who we spent time with during our holiday. And apologies we never got to see some of the people we would have liked - there never seems to be enough time. Hopefully we will return soon and continue our pirate tour!